Colin McElrea is an associate lawyer at George Murray Shipley Bell, LLP. Colin’s practice focuses on Real Estate, Corporate and Commercial, and Estate Planning and Administration. Colin was born and raised in Sarnia, where he attended St. Michael’s Elementary School and St. Christopher’s High School. Colin obtained his Juris Doctor (J.D.) from the University of Western Ontario in 2014. Colin also graduated with an Honours Degree in Political Science from the University of Western Ontario in 2011. 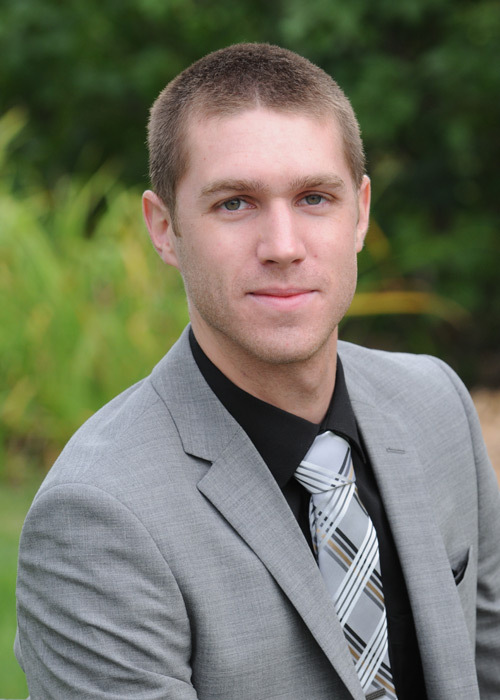 Colin joined the legal team at George Murray Shipley Bell, LLP as a summer student in 2013. He subsequently articled with the firm in 2014-2015 before joining as an associate upon his call to the Bar in 2015. In addition to his professional activities, Colin currently serves on the Board of Directors of the Bluewater Health Foundation, and the Sarnia-Lambton Chapter of the Kidney Foundation of Canada. When Colin is not practicing law, he is active in men’s league hockey, golf, and softball. Colin also enjoys spending as much time as he can at his family cottage in Northern Ontario, where he enjoys hunting, fishing, and hiking. GMSB – for all your legal needs.